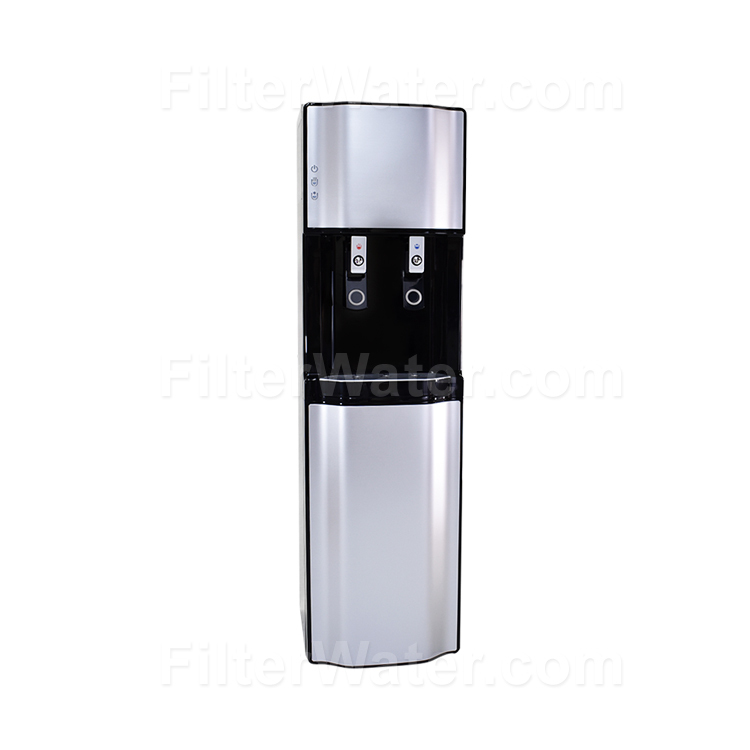 FW-2500 Filtered Water Cooler with the largest 3 gallon cold water tank on the market and industry leading 5 year warranty. 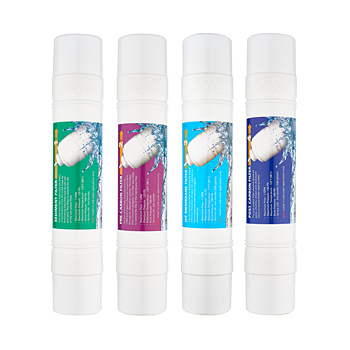 Choose a 3-stage sub-micron Ultra Filtration, or the 4-stage Reverse Osmosis System - your own choice for your own specific drinking water needs. 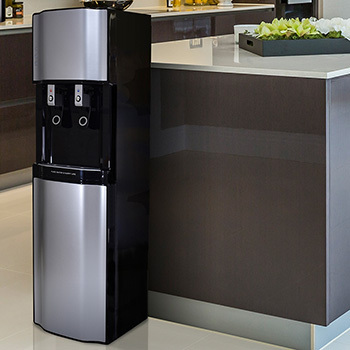 This premium water dispenser has hot and cold temperature functions powered by a LG compressor for high-end performance and unmatched quality refrigeration. The FW-2500 Bottleless Cooler is FilterWater's most advanced model ever. Professional grade all around. Larger LG Compressor, anti-vibration and noise vibration, integrated sound dampening system, 3 gallon cold tank. Quiet as a whisper. Built-in bacteria inhibitor. State of the art, unsurpassed machine quality on the market. AND now also available our Flagship Commercial Grade Solution, FW-2500P, the "Performance Series" Cooler. With 6 gallons per hour cooling capacity, LED illumination and , just like the rest, our insanely high manufacturing quality. 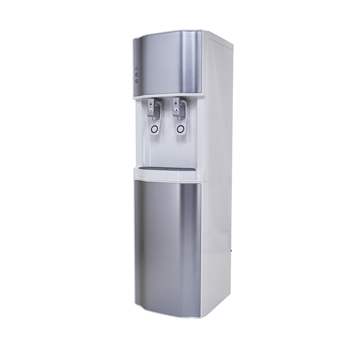 The unit's ability to carry different configurations makes these water coolers the most versatile from our product lines. ** FW-2500 - Listed at $1400, comparable to $1400 - $2000 from your local contractor , we are not authorized to list price we are selling it at, call to find out! *** FW-2500P , Performance Series - Listed at $2000. Beauty and elegance, cutting edge design, superb filtration technology and high end components - all combined into one exceptional product! 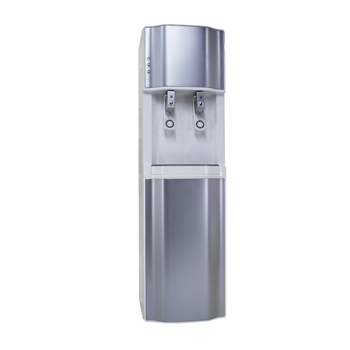 Guaranteed quality, reliability and easy serviceability from this superb drinking water cooler. Backed by industry leading 5 year warranty. Hydraulic float shut off system that shuts water off automatically when full. Entire stainless steel interior - both tanks and pipes. Safety lock function for the hot water, preventing burning accidents. Huge 12 inch dispensing gap that can accommodate large cups or sport bottles. 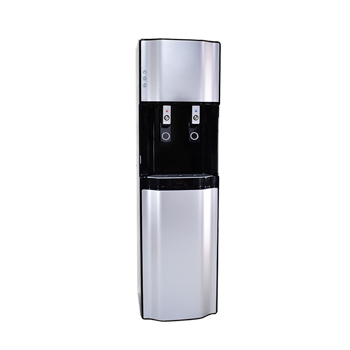 Type: Cold/Hot/Ambient POU water dispenser (POU - Point Of Use), "Bottleless"
Backed by best in industry 5 years warranty! - Filter cartridges are included with FW-2500 coolers that come with filtration system installed (FW-2500F, FW-2500RO).